April 26: The Charlie Chaplin Ball featuring the Hot Baked Goods! Monthly Dress-up and-Dance Party! “A day without laughter, is a day wasted” said Charlie Chaplin, and what better way to get some laughs and joy in but to head out dancing?! 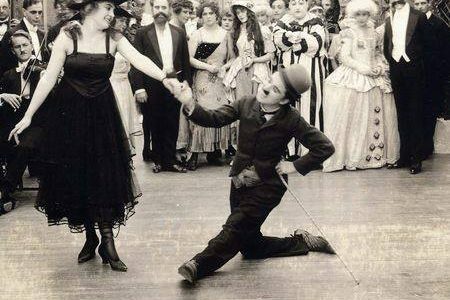 This month’s theme party is the Charlie Chaplin Ball! 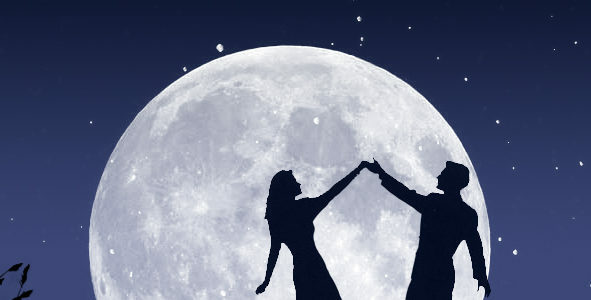 Saturday, April 22: Spring Lindy & Balboa Workshop and Blue Moon Ball!